Low price point. High technology. Serious office management. Seriously simple to use. BlueStylus for Professional Services gives you the features you need for extremely secure online document storage and management, internal and external collaboration, and time & billing functionality, to keep you on point whether in the office, or on the go, in today’s demanding work environment. 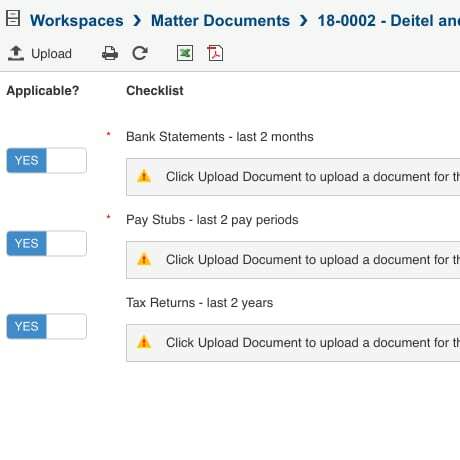 BlueStylus Collaborative allows you to share documents securely with clients, and provides a checklist-based document collection system for required documents. 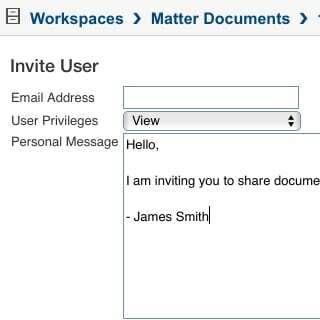 Through a simple invitation model, your clients can easily register and access shared documents securely. BlueStylus support offers end-to-end assistance to your customers so that your time can be focused on other matters. BlueStylus Collaborative makes it easy to share documents for review and collaboration. 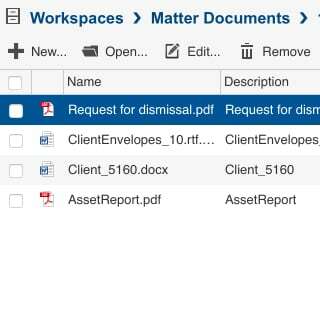 Simply select a document or the parent folder, click share and enter email addresses for users you want to share documents with, update the message to the recipient and let BlueStylus Collaborative do the rest. Just like you, clients get busy. The BlueStylus Collaborative SOC-certified document collection system signals your clients to upload necessary documents. 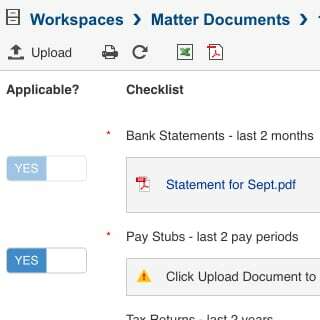 Simply create a checklist of the required documents, send an invitation to your client, and let BlueStylus Collaborative do the rest. A significant portion of a professional’s time is spent managing documents and emails. 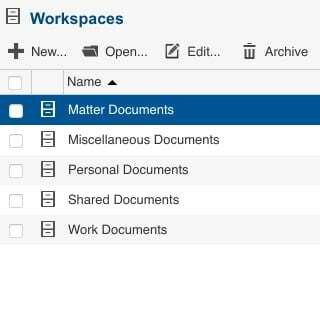 BlueStylus Collaborative offers easy-to-use tools to make document management simple. 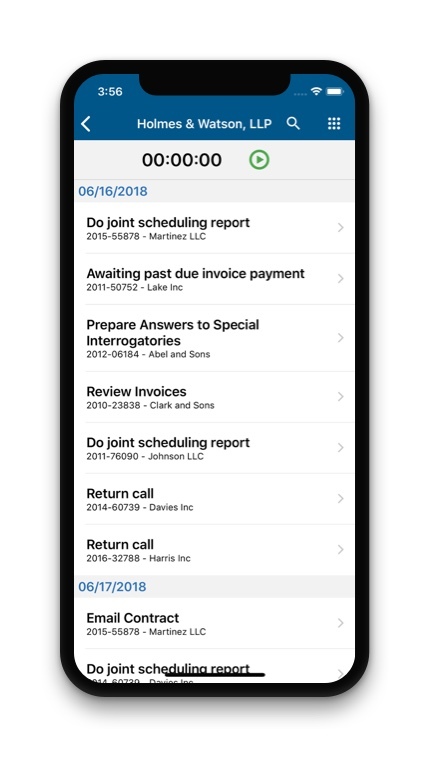 Whether in the office, at home, or on the beach, BlueStylus Collaborative supports all mobile platforms, giving you quick and secure access to your documents as they are downloaded. For over 15 years, BlueStylus has been providing legal and professional firms with online office management that’s on point. Built on the web with the busy professional in mind, it delivers anytime, anywhere access that keeps offices running smoothly whether at your desk or away, at a price that can’t be beat.